The Macao Gaming Show (MGS) 2015 was a success. The three-day event ran from November 17 to 19, 2015. 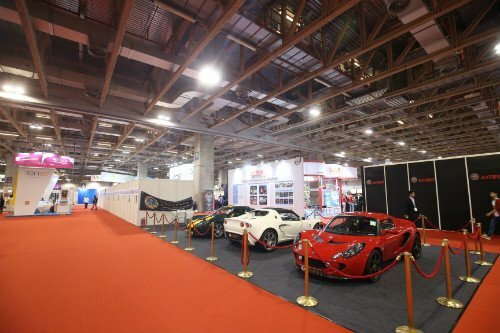 This year marked the third edition of the trade exhibition organized by the Macau Gaming Equipment Manufacturers Association (MGEMA). MGS is held annually in Macau, China for casino technology suppliers. The show and all the conferences that took place were held at the Cotai Expo at the Venetian Macao. This most recent Macao Gaming Show was unique in that it was not only large in size, covering 12,000 square meters, making it 20% larger than last year’s event, but it also focused on tackling the chief challenges that are faced by the gambling industry in the Asia Pacific region. 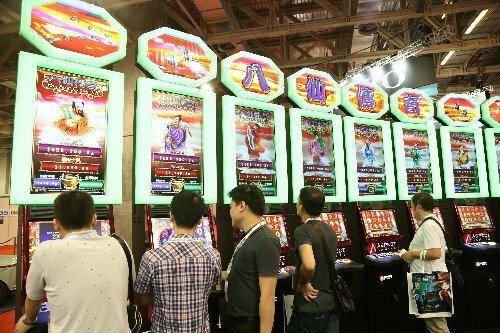 The Summit, which is also the largest gaming show created in Macau, became one of the first gaming events to gain an insight into the Chinese government’s One Belt One Road (OBOR) initiative and explored Macao’s specific role in the OBOR drive. It also offered gaming executives around the world the chance to explore the investment and development opportunities being driven throughout the entire Silk Road trading route and the project in Macau. The conference portion of the event featured multiple speakers and panelists from mainland China’s academic and cultural sectors. The speakers offered perspectives on a diverse range of topics from how China government policy relates to the development of the tourism and leisure industries in Macau, to what the regulation reforms of China’s welfare and sports lotteries could mean for suppliers to the country’s lottery industry. The exact number of 11,678 participants took part in this year's gaming show, a large increase from last year. The 2015 Macau Gaming Show began on the Tuesday morning with a keynote focusing on China’s “One Belt, One Road” initiative and Macau’s role in driving this project. The OBOR strategy underlines China’s move toward taking a larger role in global affairs and its aim to export China’s manufacturing capacity and skills. During the event, the OBOR-focused session targeted key points, such as the various challenges that face a gaming industry that seeks to define its role in the vast project. It also focused on what gaming can bring to the OBOR party and what gaming can get out of it. The second day of the summit included panel discussions on what could be learned from the development of Las Vegas gaming, as well as a panel on banking and finance in the casino industry. The third and final day featured panels focused on gaming machines and the role these machines play in moderating casino overheads. Other discussions included potential and emerging casino markets, as well as the issues of refreshing or renewing gaming rights of Macau’s six existing operators. Antique Mini Cooper cars and other high end vehicles like the Lotus brand were there to spice things up. However, while there were many new additions to the event, some popular features of the 2014 show returned this year including the Slot Experience Center. In addition, several gaming displays stood out and captured the attention of many attendants, such as Konami’s gaming display. That said, while Konami’s display was one of the most eye-catching, it was Game Play Interactive that won the MGS 2015 Best Booth Design Award, said Wong. According to the event director, compared to 2014, this year’s event had a 15% increase in terms of exhibitors. “We got 168 exhibitors and 11,678 visitors, so both numbers [met] our expectation,” Wong told VegasMaster, when asked about the turnout for MGS 2015. That being said, while there is no word yet on what can be expected from MGS 2016, recently, the organizer of the trade show announced that next year it will take place one month earlier than normal. The venue will be the same but the show will run from October 11 to 13, 2016.